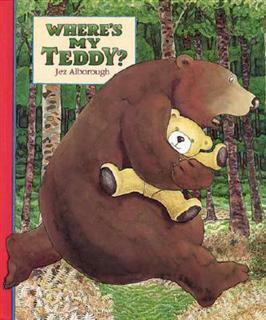 This term is all about bears. 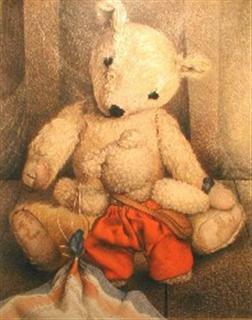 Baby bear is very mischievous and has gone missing. He has left us lots of clues about where he may be. 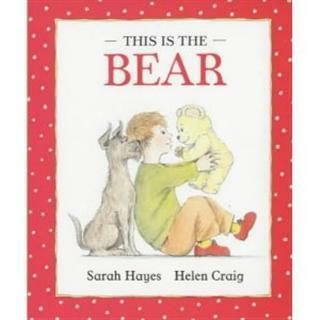 This term has lots of lovely writing opportunities, stories, letters, poems, lists, posters all linked to finding baby bear. Your child may come home and tell you all about it. 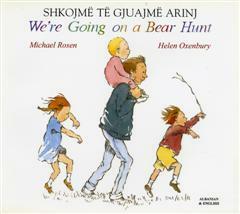 Why not complete some of the activities on this page linked to bears to continue their learning at home or go on a hunt to find baby bear. 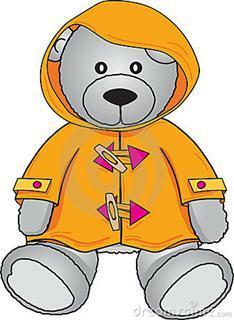 We are also thinking about a teddy bears picnic, you know the song... if you go down to the woods today.... We will be making our very own healthy picnics! Keep your eyes out on twitter for updates of your child's lovely work.